Don has spent 38+ years in management and senior sales positions at companies such as E&J Gallo Winery (16 years), PepsiCo (6 years), Kimberly-Clark (7 years), and Mondelez International (3 years). Most recently he is a Senior Consultant with BCG. 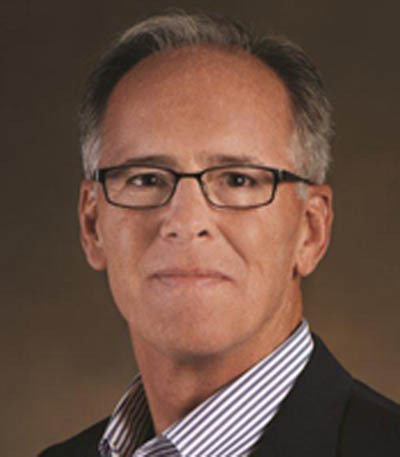 Don has extensive experience in both DSD and warehouse distribution systems, as well as business development, shopper marketing, go-to-market, supply chain, transportation, and global customers. Don was the President of U.S. Sales at Mondelez where he led all DSD Retail and Customer Headquarter activities for the Snacks and Confectionery businesses. Don is also a board member for two companies – Gold Eagle, a family owned business in Chicago, IL and Matthews International Corporation headquartered in Pittsburgh, PA.